The global green lobbies have long painted India and China, two populous Asian neighbors, as the villains of global warming and planet-threatening activities. Recall the 2009 Copenhagen Climate Change Summit, where loud accusations were made by green activists and international NGOs against China and other developing economies like India and Brazil, of wrecking multilateralism on global warming. Until the United States walked out of the Paris Climate Accord in June 2017, the two Asian neighbors were at the receiving end of the ire of climate activists and Western green lobbyists. But now, the latest study by NASA's Earth Observatory revealed something to make these lobbies very uneasy. Data gathered from NASA satellites shows that India and China are in fact leading the world in land greening efforts. Such positive effects have accrued from massive tree-planting programs and intensive agricultural development in both countries. Lead researcher Ranga Myneni and his colleagues from Boston University detected the greening phenomenon via satellites in the mid-1990s. 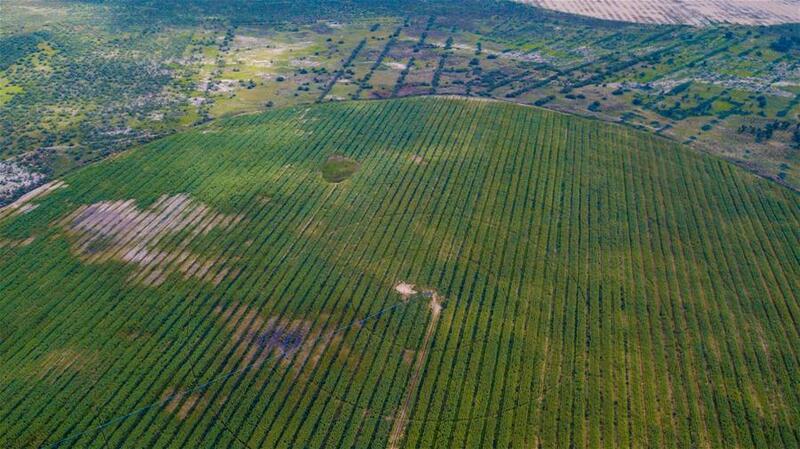 However, they were unsure if human activity was the key cause until they mapped out the total land area covered by vegetation and tracked how it changed over time. 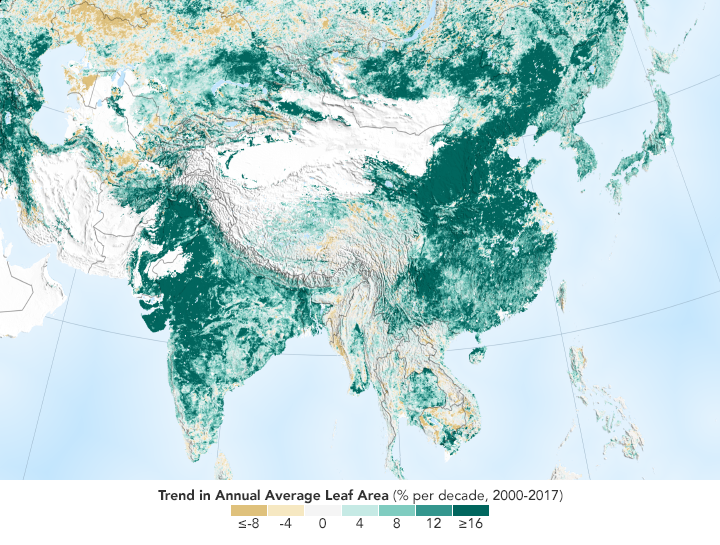 The Earth Observatory team found that the Earth's green leaf area has increased by 5 percent since 2000, with a massive 25 percent of that gain coming from China alone. According to the findings of a study published in the journal Nature Sustainability, China and India together, containing only 9 percent of the planet's vegetated land area, account for one-third of measured global greening. The finding powerfully refutes the established notion that land degradation in populous countries is caused by overexploitation. The study claims that China's outsized role in global greening has been possible largely due to its extensive programs to conserve and expand forests – as much as 42 percent of the greening contribution. Most of these initiatives arose in different stages, mainly with the intention of reducing the effects of soil erosion and fighting air pollution. In the case of India, 82 percent of its greening contribution comes from intensive agricultural activities across large tracts of its arable land. While the land area required to grow crops in India and China has not increased much since the 2000s, both countries have dramatically increased their total green leaf area and associated food production. This mammoth, two-decades long project, based on reliable data from NASA's satellites, will surely silence the rebuttals and motivated campaign against these two populous countries that today lead the global fight against climate change. Moreover, despite the fact that the two Asian giants are late entrants to development and carbon-emitting activities, both countries came out with inspiring pledges in Paris vis-a-vis the West, particularly the United States. Consider China's pledges first. With installed solar capacity going up 400 times 2005 levels, China is a serious contender to meet the targets set out in the United Nations Framework Convention on Climate Change. China's level of investment in renewable energy, nearly US$100 billion, is unmatched by any nation. The country is seriously inching toward creating a national carbon market for all industries. 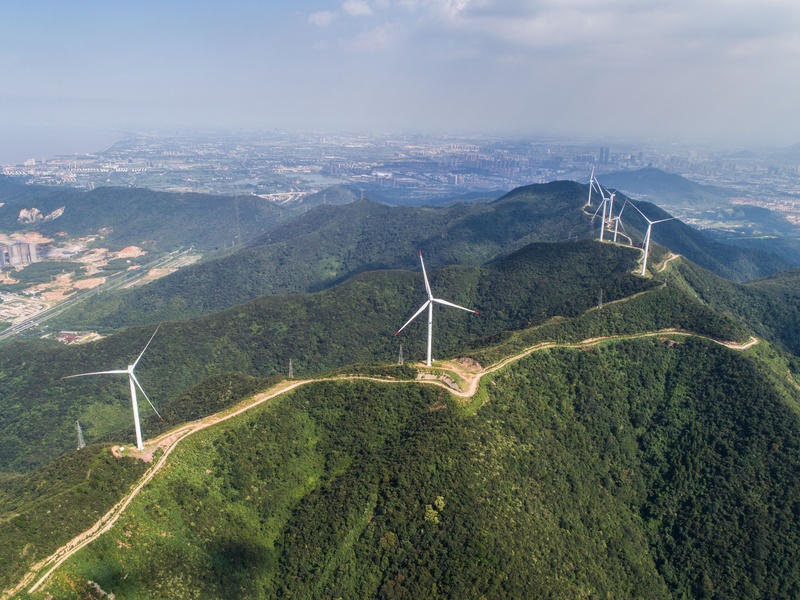 Importantly, all recent activities of China, including the earmarking of a US$3 billion fund to encourage climate-beneficial initiatives in the global south, places China in the climate leadership role, particularly following the surprise U.S. pull out. While India is behind China in terms of resources and preparedness, the country has shown exemplary resolve to reduce its dependency on fossil fuels. With plans to cut its dependency on fossil fuels by 40 percent by shifting to renewable sources, India has already cut its emissions intensity by 13.5 percent between 2005 and 2012. Further, the country has launched an ambitious initiative to generate 175 GW from solar power alone by year 2022. To conclude, the Earth Observatory data highlighting the progress of India and China in global greening comes at a crucial juncture in the global fight against climate change. Such positive findings will go a long way to further enthuse the leadership and institutions in India and China in their collective fight against climate threatening activities.